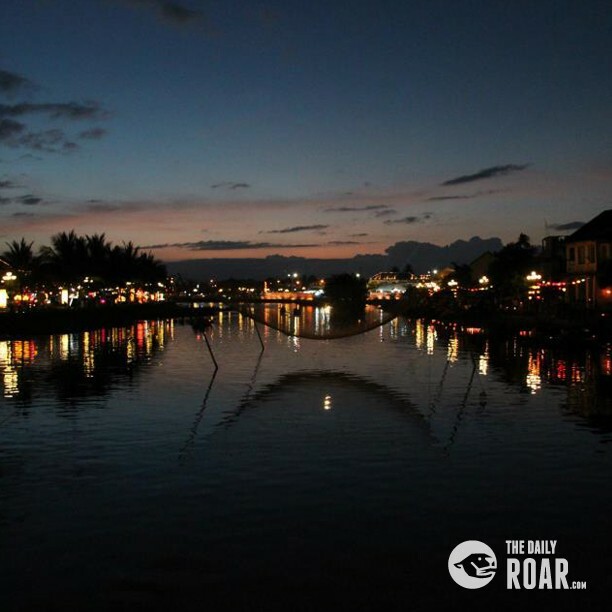 One must go destination in the central coastal region of Viet Nam is Hoi An – the old town. 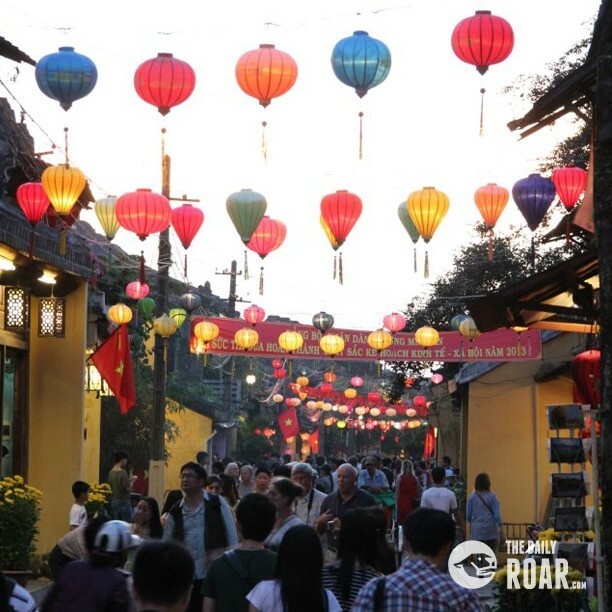 For travelers, there are tons of things to do there but the most attractive thing to do is wandering around the old town at the 15th Lunar night and enjoying tasty local foods. 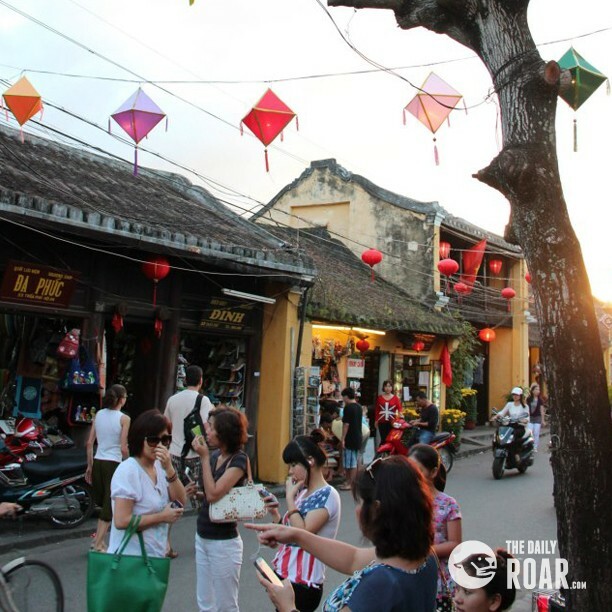 Every 15th Lunar night, the whole town becomes alive with the breath of the old time when people turn off lights and lit up their Hoi An’ signature lanterns. Arrive early at 5 Pm while the sky hasn’t turned dark yet. 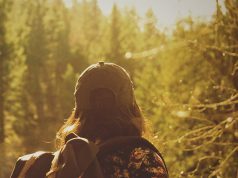 Start by taking a short walk, enjoying a beautiful scenery of the twilight while chasing some tasty snacks. The town fills with yellow walls of many historic houses and temples. Thit nuong (grilled pork with sesame seeds), che bap (sweet corn soup) and other delicious take-away are being sold on street vendors. 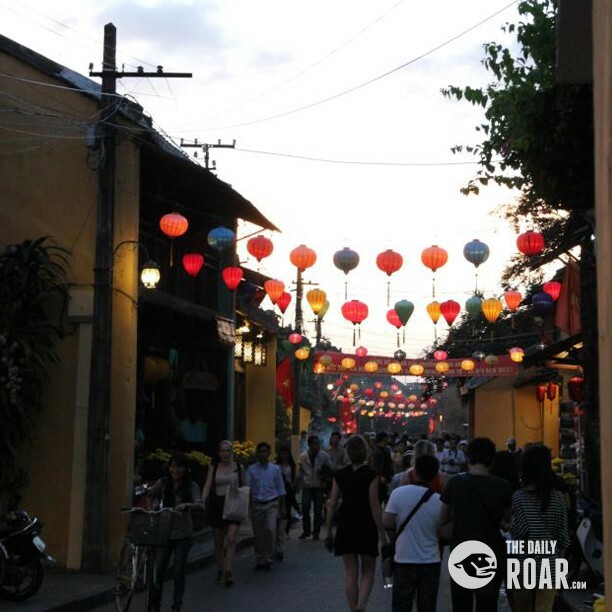 At 7pm, the sky turns into darkness and here comes the magic of the lanterns!. All vehicles are off the old town area, the streets are for walkers, lights turned off, lanterns lit up and the night begins. 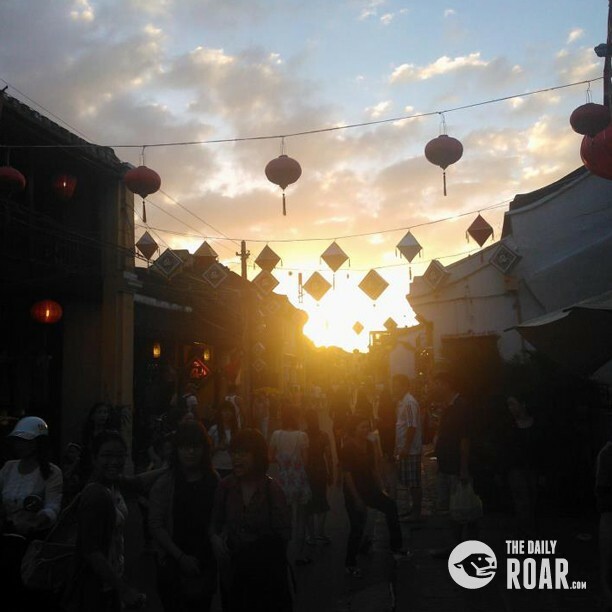 Usually, there are events and festivals that will be held in the 15th of the lunar calendar – the full moon day. Traditional music and folk songs echoing above our heads while the sound of people wandering surrounding our ears. Streets are full of lights and colors. After a long walk, time for the main course, must eat dishes in Hoi An include many local signatures. Com ga (rice and chicken), My quang phu chiem (Phu chiem noodle) or white rose dumpling are just some of them. 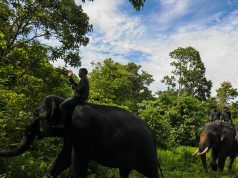 It is said that only the water from Hoian wells, herbs and vegetable from Tra que village and other ingredients that come from the villages around Hoi An can bring out the true flavor’s. 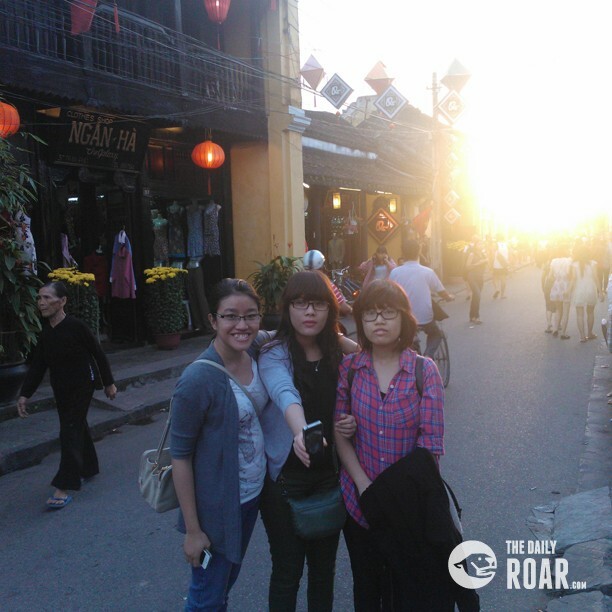 But for the hungry souls, in order to be able to enjoy the true taste of Hoi an cuisine, you have to walk. 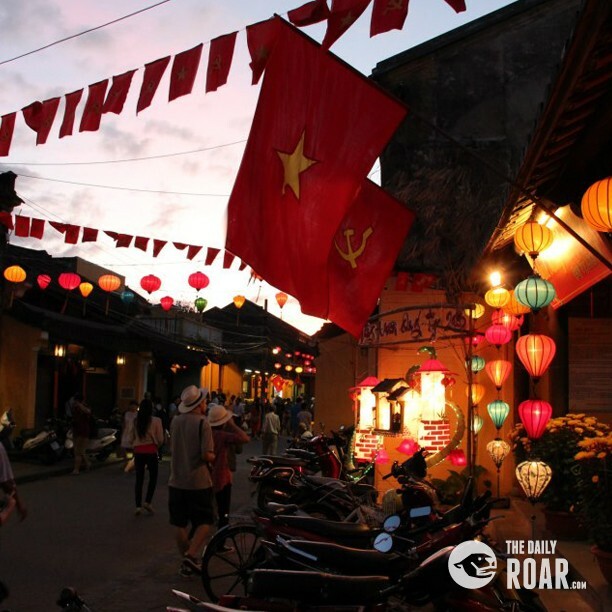 Because of restaurants in Hoi An are westernized, the stalls and restaurants that still keep the traditional flavors are deep in the alley, and you must find them first. 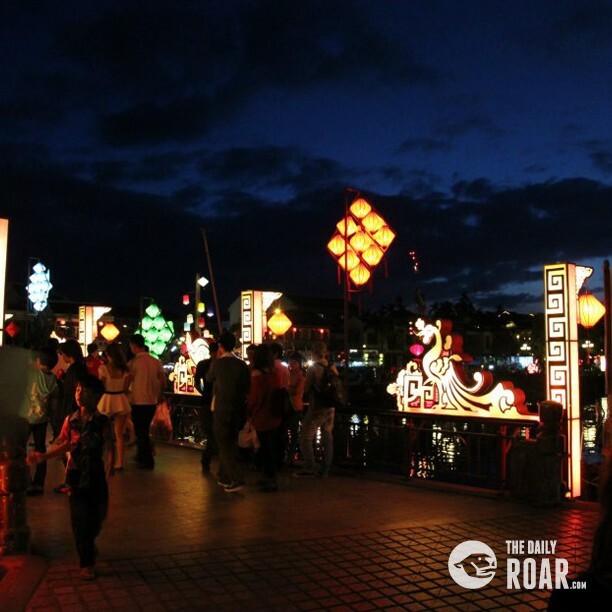 After a good meal, walk down the riverside and have a candlelight lantern procession, complete with a few small floats, the lantern make its way through the Old Town and along the riverfront. Along with the candle light, let fill the night with a prayer or just a simple wish.